A plan to build fifty giant wind turbines in the province of Drenthe may interfere with the operation of a radio telescope and do ‘disastrous’ damage to scientific research, according to the Dutch Institute for Radio Astronomy (Astron). 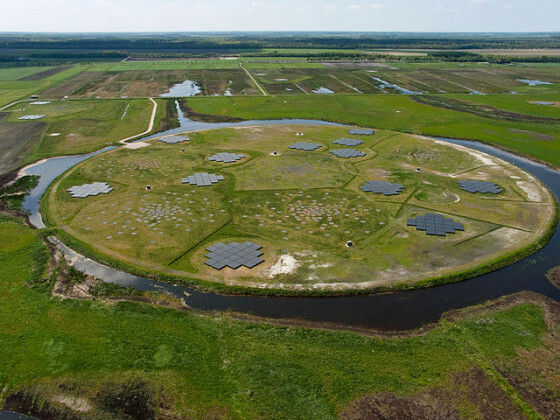 Astronomers claim that the placement of the 200 metre high windmills will interfere with the low-frequency array (Lofar) which uses thousands of low-frequency antennae to survey the universe. Because of their height, the windmills reflect other radio and television signals towards the Lofar station. Minister for economic affairs Henk Kamp has a year to decide whether to continue with the project. The plan has already been criticized by local residents and municipalities. The Dutch telecom agency is currently looking into whether windmills interfere with radio telescope operation in Drenthe. Minister Kamp gave the project the go-ahead based on a study by a British company, which found that the operation of the telescope would not suffer if windmills were placed nearby. However, Astron argues that the British researchers didn’t have sufficient knowledge to make that claim. Astronomers at the Lofar site would prefer if the windmills were at least 15km away from the telescope. 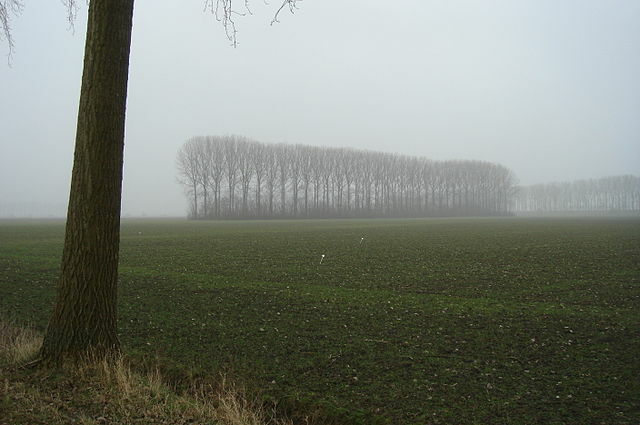 The current plan would see seven of the fifty turbines placed within a 15km radius of the Lofar site. ‘It might not sound like too much of a difference, but going from a few kilometres to fifteen really makes a big difference when it comes to the strength of the reflected signals,’ said Garrett.